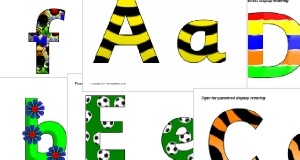 Colour alphabet banners for your classroom. 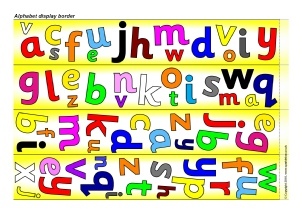 Colour alphabet frieze banners for your classroom. 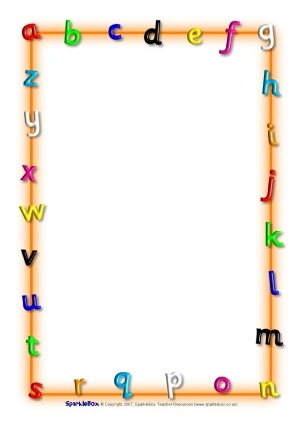 A vertical banner with the lowercase letters of the alphabet with accompanying pictures. 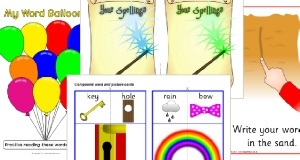 Colourful banners for your weekly phonics display. A colourful banner for your ‘Sound of the Day’ phonics display. 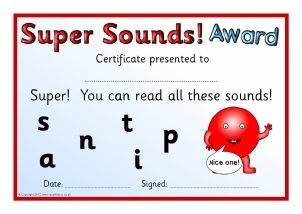 An editable banner featuring coloured lowercase alphabet sounds in the background. Microsoft Publisher 2007 or higher required to view and edit. Colourful banners for your ‘Sound(s) of the Week’ phonics display. 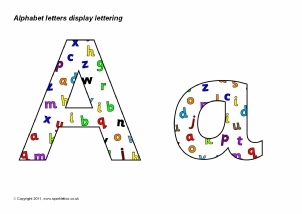 A colour banner for your ‘Letters and Sounds’ alphabet display. A colourful banner for your ‘Letters and Sounds’ display. A colourful banner for your classroom phonics display. 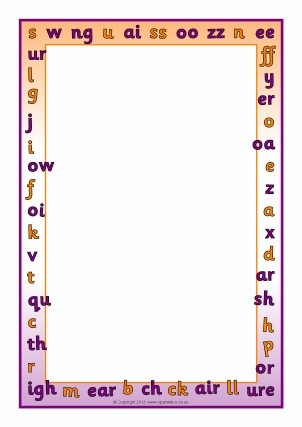 Colourful banners for your letters and sounds display board. A colourful banner with the lowercase and uppercase alphabet sounds for your ‘Sea of Sounds’ display. (Designed to accompany our Sea of Sounds phonics resources). A colour banner for your ‘Floppy’s Phonics’ classroom display. Portrait and landscape alphabet A4 page borders. Includes editable Microsoft Word templates as well as resizable JPG images. 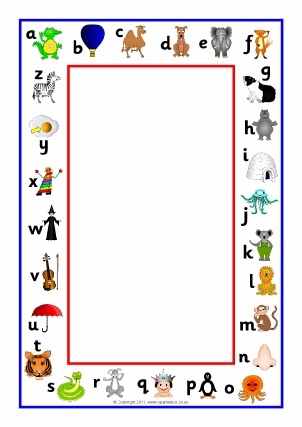 Two editable A4 page borders featuring the alphabet with initial sound pictures. Includes editable Microsoft Word templates as well as resizable JPG images. 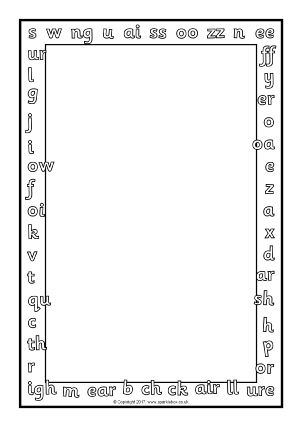 Two editable A4 page borders featuring the alphabet in cursive script with initial sound pictures. Includes editable Microsoft Word templates as well as resizable JPG images. 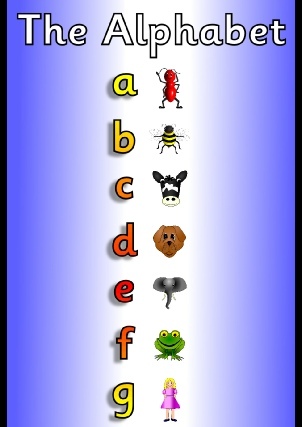 A PDF document with 26 letters of the alphabet (upper and lowercase) filled with coloured alphabet letters. These are great for printing and cutting out for use on displays. 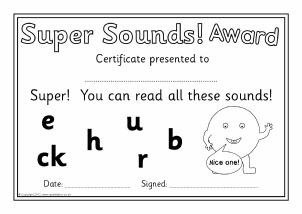 A set of printable certificates to present to children upon reading groups of phonemes. 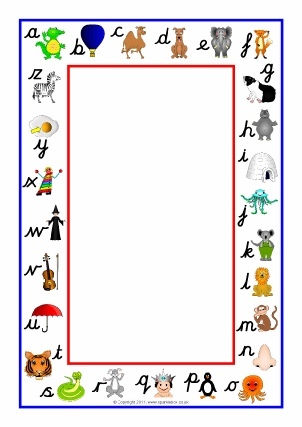 Portrait and landscape A4 page borders featuring Phase 2 and 3 phonemes. Includes editable Microsoft Word templates as well as resizable JPG images. A set of portrait and landscape black and white page border templates for Microsoft Word. 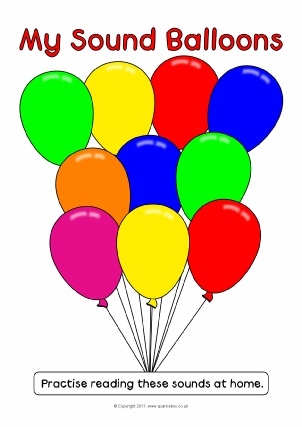 A set of editable sheets where you can type phonemes onto the party balloons for children to learn. Also great for use for assessments. 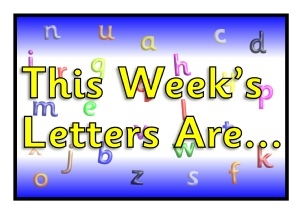 Banners that print over 3 landscape pages for your ‘Letter(s) of the Week’ alphabet display. A banner that prints over 3 landscape pages with the title, 'This Week's Letters Are...'. Features the 26 lowercase letters of the alphabet in different colours. 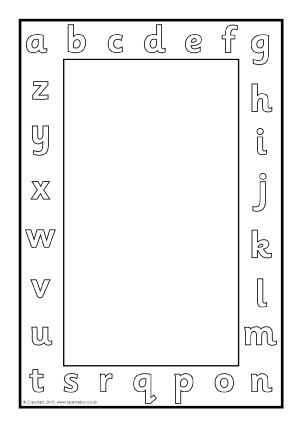 Print your own border for an alphabet-themed classroom display. Cut out the strips and assemble around your display board.